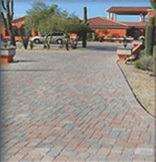 Concrete pavers offer the homeowner a surface that not only looks stunning but will also last for generations. There is a large variety of shapes, sizes and colors to meet any homeowners design demands. 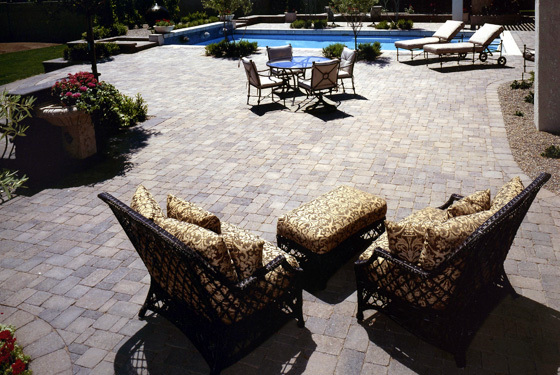 Pavers enhance your living area by adding beauty and style to the areas where we spend most of our time. There are numerous design options when using pavers. 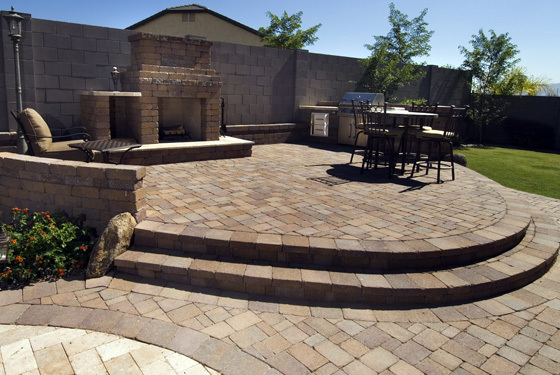 By using different laying patterns, intermingling different styles of pavers or combining colors, you can create a unique statement about your home that will also add great value to it. 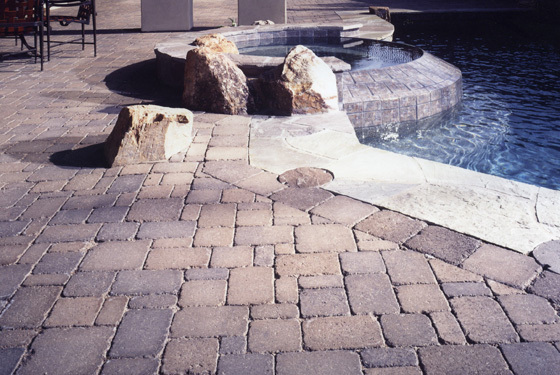 Pavers have been used since the Roman times. You can be assured that the installation practices we use have been perfected over a thousand years. 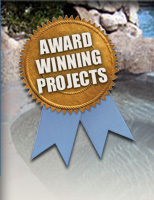 Stone Creations will only use the best materials when installing your project. We are willing to bring in materials from outside our marketplace to ensure the homeowner has a greater design flexibility and we guarantee that the quality workmanship will be matched by quality materials.